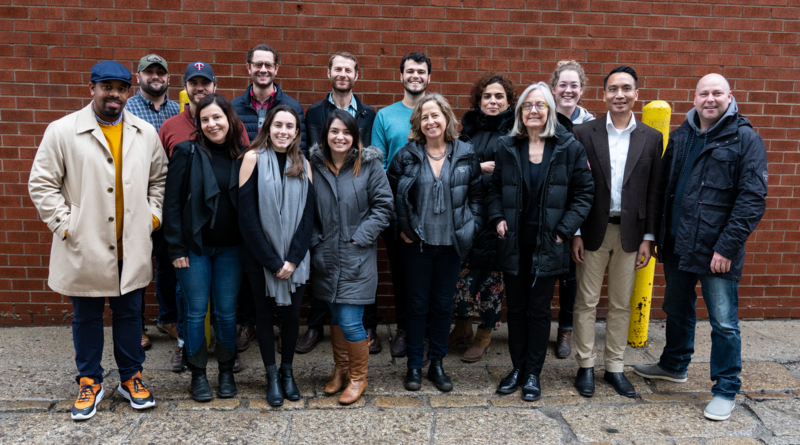 2019 marks our twelfth year of training at MediaStorm. Each year our masterclasses attract leading industry professionals looking to advance their multimedia and storytelling skills. Over 250 participants have come through our doors and we continue to be humbled by how much they take away from the experience. Elliot Blumberg, a journalist and documentary storytellers, described our Methodology Workshop as an “awakening in how to approach documentary storytelling”. In 2019 we’ll be offering three Methodology masterclasses as well as a One-Day Masterclass in Brooklyn, NY. Please note our new dates as we have added a Methodology Workshop to our schedule in March. We are looking forward to another exciting, innovative and challenging year. We hope you’ll be able to join us. All classes will take place in Brooklyn, at POV Headquarters at 20 Jay St. Applications are now open. Apply by February 15 for the next Methodology Workshop. 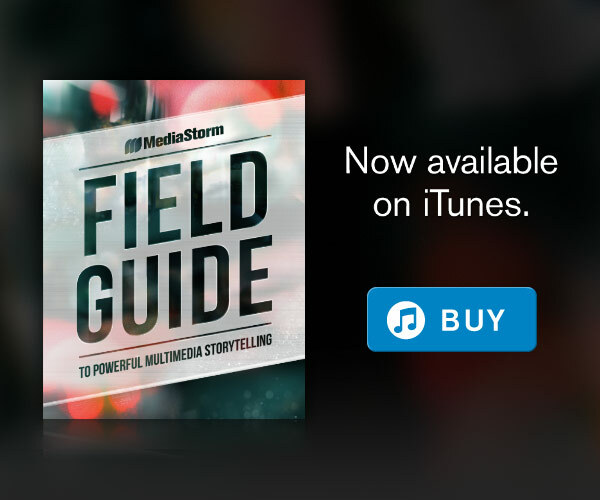 MediaStorm offers an array of in-person masterclasses and online training opportunities to meet your learning needs. One-day overview session focused on the art of digital storytelling. This masterclass is tailored to professionals who want to integrate MediaStorm methods into their curriculum or approach to storytelling. If you’re not able to join us in Brooklyn this year, consider signing up for a one-year subscription to our Online Training. Pay just one fee for more than six hours of video tutorials with MediaStorm staff on reporting and post-production. We hope you can join us for another great year of masterclasses! Application deadlines are approaching. Apply now. Learn more about our upcoming classes at mediastorm.com/train.